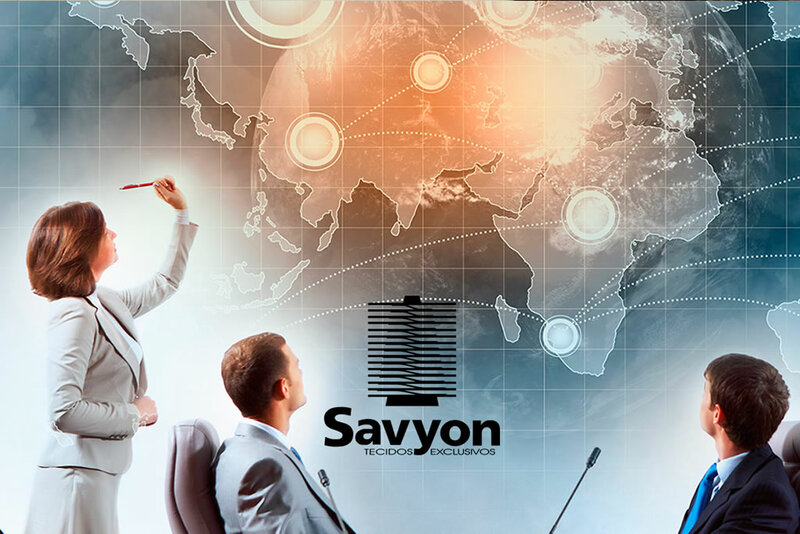 Savyon supplies to leading brands in Brazil, France, USA, UK, Canada, Colombia, Mexico, Uruguay, Poland and others. 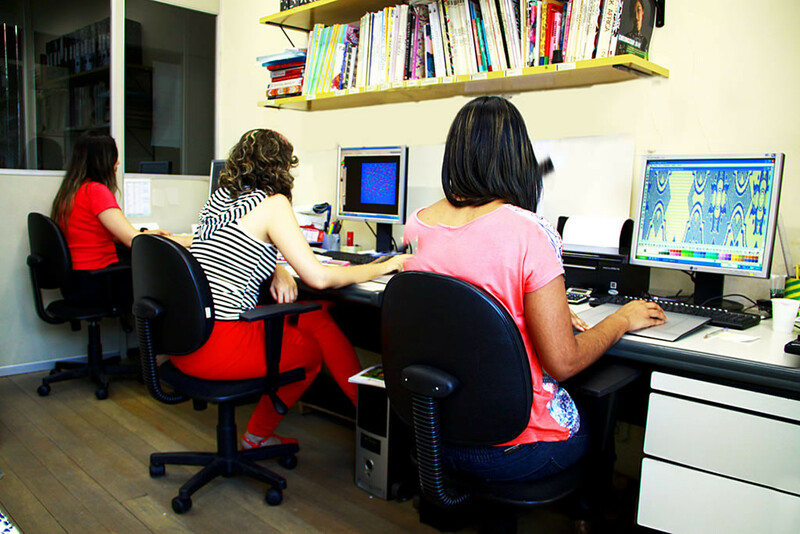 For 30 years Savyon Textile Industry Specialized in Jacquard, has been keeping track of the domestic and international market trends and innovations. 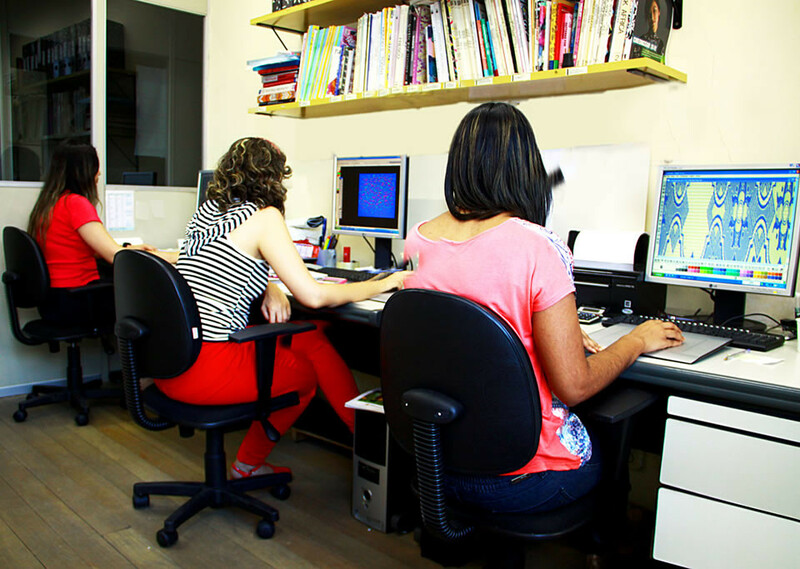 Hence, well-known professionals and important brands of leading fashion markets seek our service and technical support to know, or even develop, high-quality Jacquard patterns and knitted fabrics for their collections.